1. Time for a spring inspection. Evidence of new animal burrows from skunks, chipmunks, moles and voles, groundhogs or rabbits. Also, note any deer or rodent damage on woody plants. 2. Address hardscaping issues first. In early spring before the ground is ready to be worked, focus your energy on hardscaping. This is the time to repair damaged retaining walls, level out your stepping stones, clean out your gutters, and fix fences, benches, decks, sheds, trellises, window boxes and raised beds. These tasks are easier to accomplish while your plants are still resting safely dormant. Early spring is also a good time to plan for and build new raised gardens, widen existing ones, and tidy up your beds’ edging. When temperatures allow, add a fresh coat of paint, stain or sealant to any hardscaping elements made of wood. 3. Do a thorough spring cleanup. Ideally just before your spring bulbs start to pop up, clean the plant debris out of your garden beds. This includes fallen branches, matted down leaves, last year’s perennial foliage, ornamental grasses and perennial hibiscus, and any annuals you didn’t remove last fall. Maintaining good hygiene in your garden beds will help to keep pests and diseases at bay. Now is also a good time to clean out debris from your pond or water feature. While you’re at it, scrub and sterilize your bird bath and containers before setting them back out into the garden. A 1 part bleach/5 parts water solution should take care of any lingering diseases or insect eggs in your containers. 4. Test your garden soil. Experts recommend testing your garden soil every 3-5 years to see what nutrients or organic materials it needs and which it has too much of. You might learn, for example, that your soil is very high in phosphorous, so you would avoid adding fertilizers that contain a lot of it. Or you might find out your soil is naturally alkaline, and need to add aluminum sulfate around your evergreens and acid-loving shrubs like hydrangeas. Detailed instructions on how to collect and submit your soil sample is available on your state’s Extension Service website. 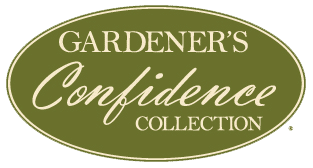 Once you know what your garden soil needs based on your test results, talk with someone at your local garden center about which specific products to use, always following package instructions for best results. A good general practice is to topdress the soil with an inch or two of compost, humus and/or manure in early spring just before or as your bulbs are starting to emerge. That’s also a good time to sprinkle an organic slow release plant food like Espoma’s Plant-tone or Rose-tone around your perennials and shrubs. Earthworms and other garden creatures will do the job of working these organic materials down into the soil for you. 6. Get out a sharp pair of pruners. Start by pruning out anything that has been broken or damaged by winter ice, snow and cold. Remove dead wood, too. Follow the general rule that flowering shrubs which bloom on new wood (this year’s growth) can be trimmed in spring. This includes summer flowering shrubs like butterfly bush, smooth hydrangea (H. arborescens), panicle hydrangea (H. paniculata), potentilla, rose of Sharon, and roses. Their flower buds will be set on the new flush of growth that appears after you prune it. Spring is also a good time to shear back evergreens like boxwood and arborvitae once their initial flush of new growth has finished emerging. DO NOT prune early flowering shrubs and those that bloom on old wood (last year’s stems) like azalea, forsythia, lilac, quince, ninebark and weigela in spring. If you do, you’ll risk cutting off this year’s flower buds. You might not be able to see them, but they are there, so resist the urge to prune. 7. Divide perennials and transplant shrubs. In early spring when they are just beginning to pop up, divide and transplant any perennials that have outgrown their space or grown large enough to split, if desired. In most cases, it’s best to divide and move perennials in the opposite season of when they bloom. That means moving summer and fall blooming perennials in spring, and spring blooming perennials in fall. This avoids disrupting their bloom cycle. Evergreen shrubs can be moved in early spring before their new growth appears or in early fall to give them enough time to re-establish their roots before winter. Deciduous shrubs can be moved almost anytime they are not in bloom and the weather is mild, but generally spring and fall are the preferred seasons for transplanting. If you move them while they are dormant, there will be less stress on the plants and they will be more likely to spring back into action quickly. 8. Put out any necessary supports like trellises and stakes. If you’ve brought a trellis into the garage or shed for winter, early spring is a good time to bring it back out into the garden. Make sure it’s sturdy and apply a fresh coat of paint if needed before using it again. If you grow peonies, delphiniums, or any other perennials that require support, set them out now or get them ready to go. Trying to wrangle tender peony stems into a peony ring is tough work once their leaves have unfurled. 9. Plant your spring containers and borders. Though most annual flowers need the soil to warm up a bit before planting, some cool weather loving plants like pansies, nemesia, and osteospermum daisies won’t mind if you plant them in the garden early. Fill your spring containers with sweet alyssum, lobelia and Supertunia petunias, too. You’ll find six solutions for cool weather plantings in this article. For most other annuals, it’s a good idea to wait until your area’s last frost date to plant. Your local Extension Service website lists that date on their website. 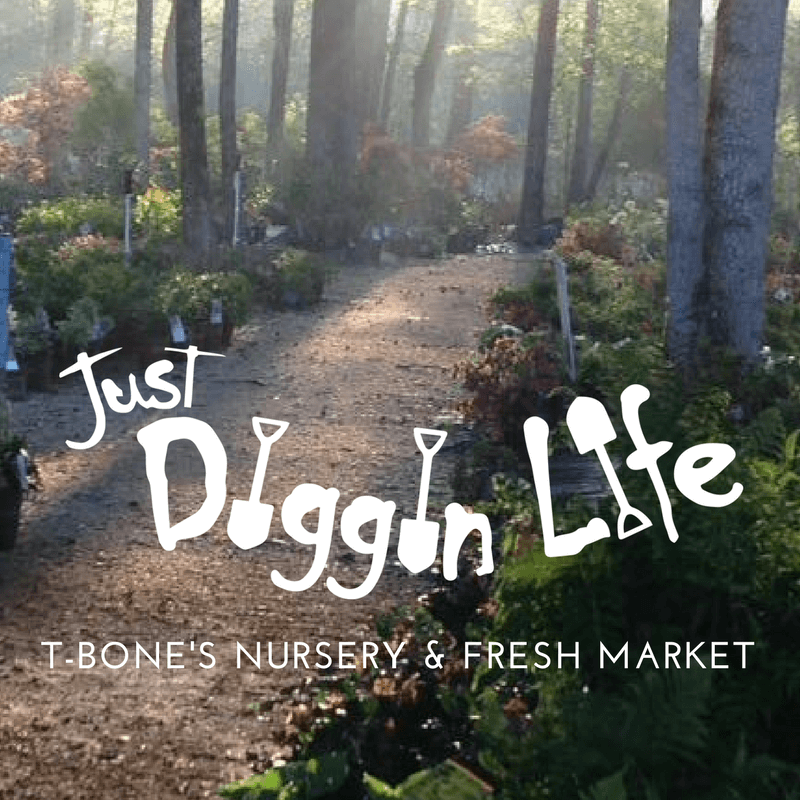 Call T-Bone’s anytime to discuss more specifics for your yard and our local area at 4789680002. We are always ready to help!